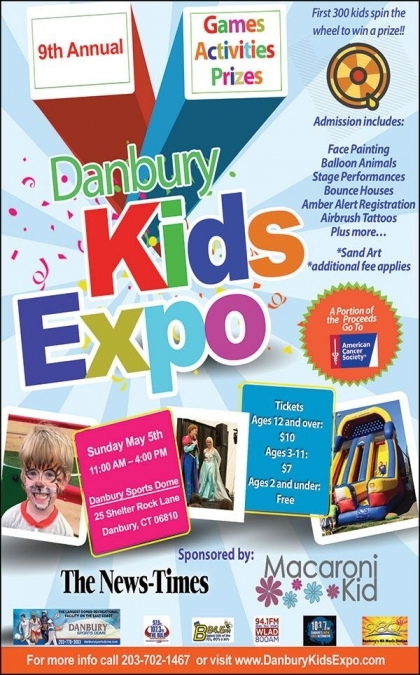 The Danbury Kids Expo is for children of all ages, parents, grandparents and prospective parents or even anyone who is thinking about having a child. There will be something for anyone and everyone who cares about the needs of young children. Our annual event will be held at the Danbury Sports Dome. 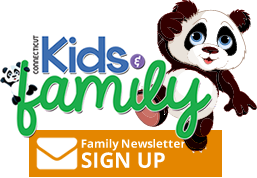 The Kids Expo is informative, educational, entertaining, and fun for the whole family. Kids and adults are entertained and informed throughout the day with a diverse schedule of shows, entertainment, hands on activities and educational displays, magic shows, face paintings, interactive dance demonstrations, and much, much more. Exhibit booths allow consumers to fully explore a vast array of children and family oriented products and services in today's marketplace.